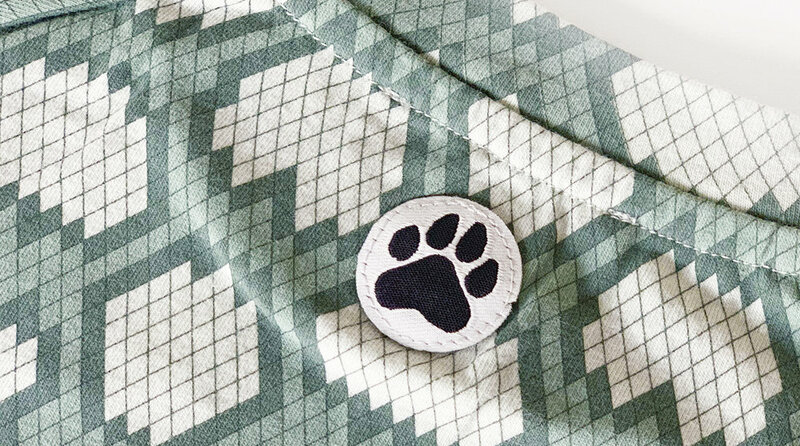 Little LuWi is a London based brand created by two Swedish entrepreneurs with their first collection inspired by urban street life and Scandinavian simplicity. The name Little LuWi is a tribute to their two respective sons, Ludvig and William, who of course is their greatest inspiration when designing the collection. Through their interest in the younger generation, fashion, photography, art and contemporary cultures, they strive to push traditional views on kids clothing. 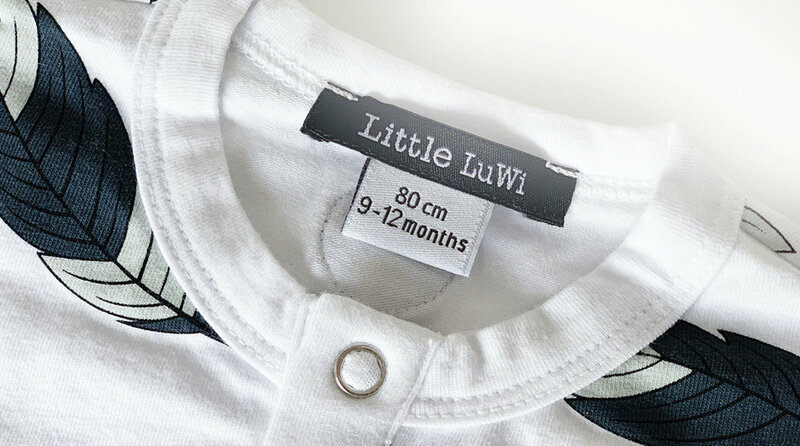 Little LuWi aims to be a sustainable brand using organic cotton, certified production and to design clothes that are contemporary – yet stylish and playful. 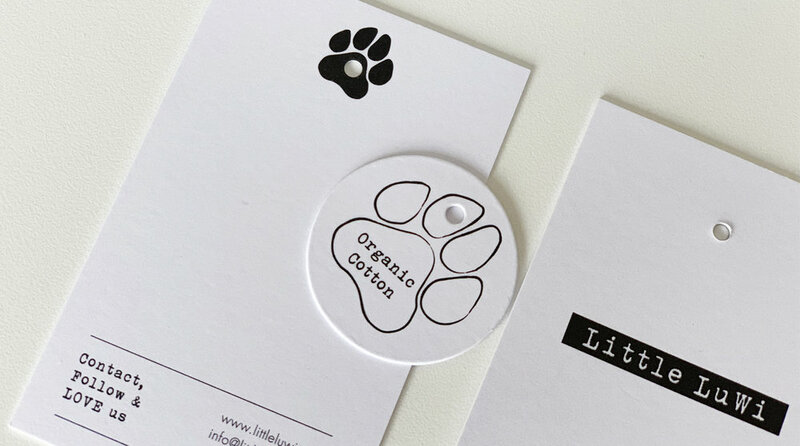 I helped Little LuWi with their branding and designed the logo,labels and stationary.